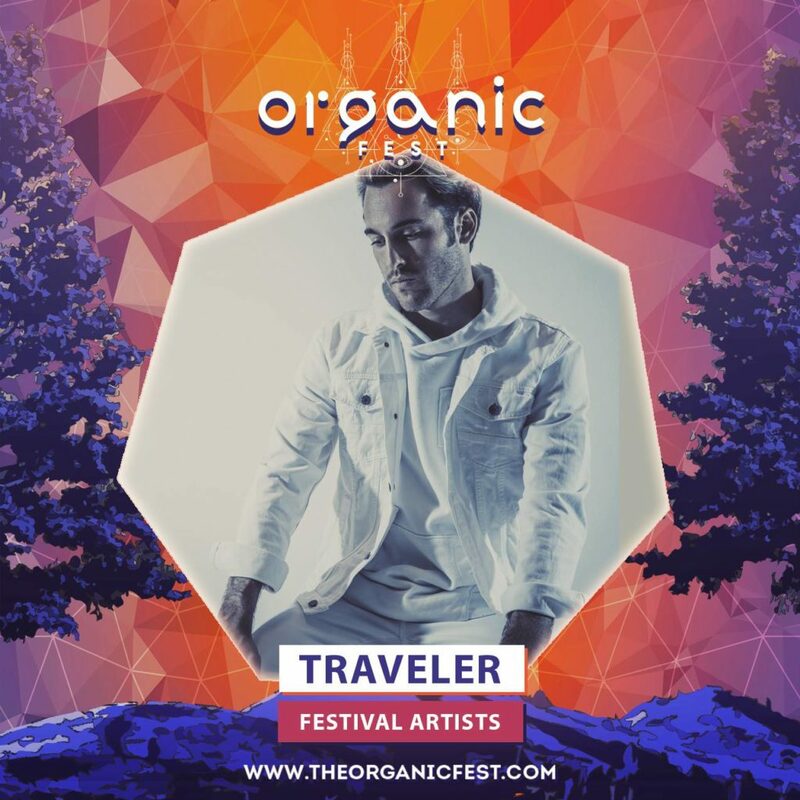 See Traveler Play At Organic Fest Next Weekend! 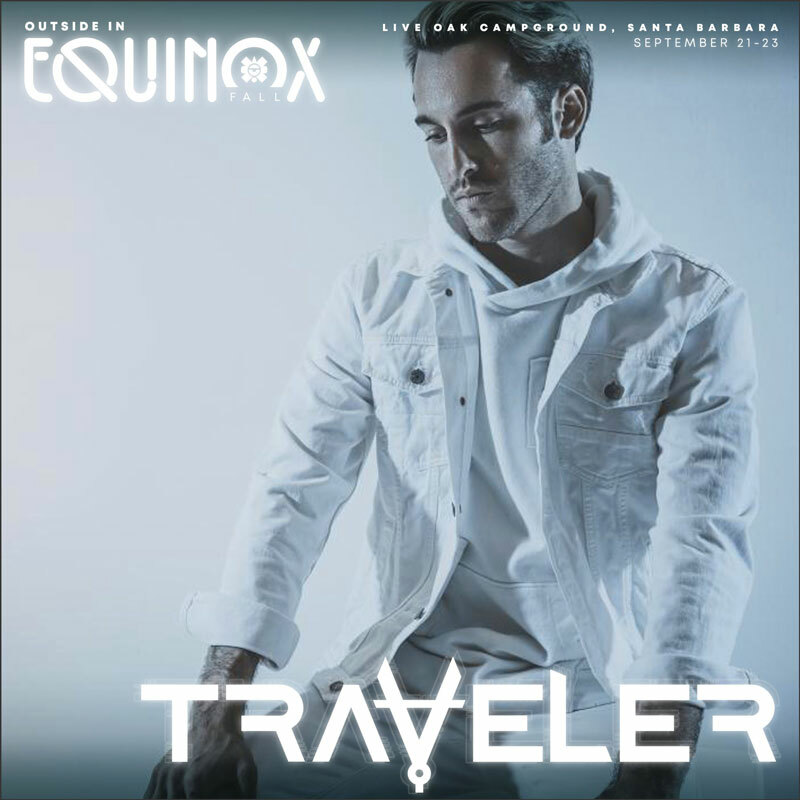 Catch Traveler on the Bounce art car from 9-10pm! Get yo tix here! 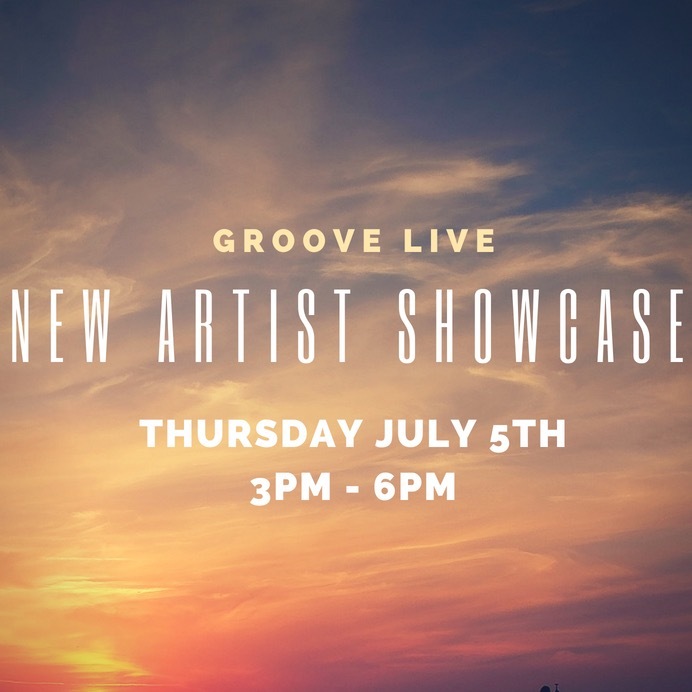 Catch Traveler Live On Groove Radio! NOW OUT VIA OUTSIDE IN RECORDS!